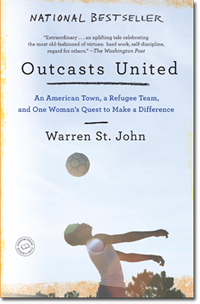 Thank you for your interest in sharing Outcasts United. NOTE: We only ask for your email address to inform the person we are emailing that we do so at your request, and that it is not junk mail. We do not capture any email addresses. Message Body: (Your Name) thought you would like to see the Outcasts United web site.